To learn more about how Business Risk Intelligence (BRI) can support executive protection, download our BRI for Corporate & Physical Security Teams overview. For executive protection teams tasked with safeguarding business leaders in an increasingly complex threat landscape, having rapid access to relevant information is essential. 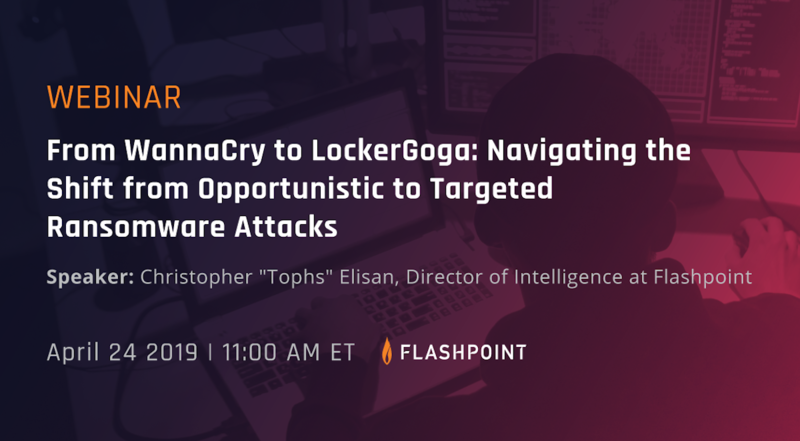 But as more threat actors shift operations online—and often to illicit, exclusive communities and platforms—many of the insights most useful to executive protection teams are becoming decentralized and difficult to access. These challenges highlight the need for executive protection teams to augment their operations with a crucial resource: finished intelligence. Widely considered the most consumable type of intelligence, finished intelligence is derived from timely, relevant data that has been deeply analyzed, contextualized, and presented alongside all details needed to inform decisions. When sending prominent individuals to international destinations or high-profile events, executive protection teams must proactively establish an appropriate level of physical protection in a manner that is tactful and unintrusive. This requires a holistic awareness of the situation at hand and related risks, but given the potentially overwhelming volume of noise or misinformation surrounding emerging developments, teams may struggle to determine which information is accurate and relevant. As such, “analysis paralysis,” the stalling of key decisions in order to gather and analyze information, is a common pitfall for executive protection teams. Moreover, without specialized subject-matter expertise and visibility into illicit communities, these teams may be basing decisions on only a partial understanding of the risks they face. By leveraging finished intelligence gathered by external subject-matter experts, executive protection teams no longer need to waste time sifting through uncurated data. This buys back bandwidth for teams to focus on establishing appropriate defense measures based on comprehensive, accurate, and relevant information. In order to justify their decisions and gain access to necessary resources, executive protection teams must effectively communicate risk to relevant stakeholders across the organization. But without concise reporting created with high-level consumption in mind, stakeholder communication can be yet another roadblock preventing executive protection teams from taking quick and effective action. Finished intelligence reports are designed for dissemination to high-level stakeholders, offering bulleted key takeaways highlighting need-to-know information without having to read through a full report, followed by lengthier, more detailed reporting of interest to front-line defenders. This eliminates the need to further distill intelligence for internal audiences, freeing up additional time for building an effective defense strategy. The internet’s integral role in daily life can lead to a surprising wealth of information about individuals ending up online, and business leaders are no exception. As such, in a broader, strategic sense, executive protection extends beyond physical security to encompass digital exposure as well. It is crucial for organizations to be aware of any potentially damaging or sensitive information pertaining to executives available online. However, since personal data may be spread across various social media platforms, web archives, and in some cases, illicit dark web communities, many teams lack the capacity or ability to fully assess online exposure. 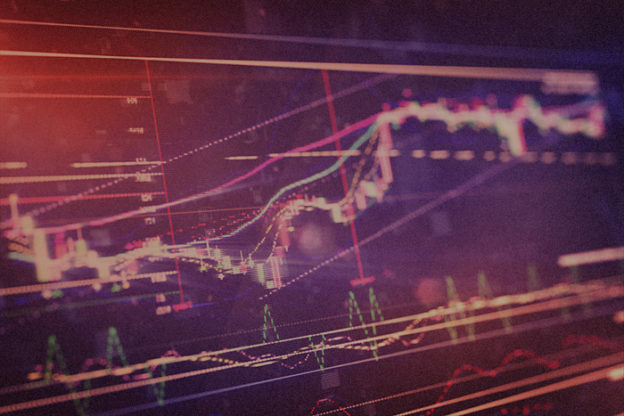 To address this capabilities gap, organizations can leverage individualized executive exposure reports gathered by external analysts to assess what information is out there and determine appropriate mitigation measures and contingency plans. Given the importance of protecting business leaders and their data, failure is not an option when it comes to acknowledging and anticipating relevant threats. For this reason, a growing number of executive protection teams are leveraging Flashpoint’s finished intelligence, a component of BRI. 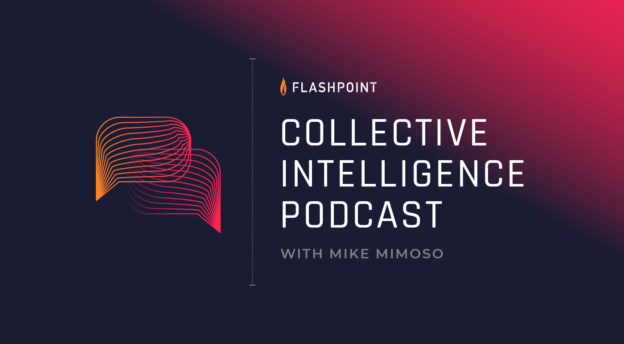 As Senior Director of Customer Success, Glenn Lemons plays a central role in enabling customers to leverage Flashpoint’s Business Risk Intelligence (BRI) to combat threats and make informed strategic decisions. Glenn Lemons was previously the acting director of Citigroup’s cyber intelligence center, responsible for analyzing and reacting to intelligence from a variety of threats. He has extensive experience working with multiple clients across the financial services, manufacturing, healthcare, and public sectors. Glenn has over 26 years intelligence experience within the operational and support communities of the U.S. military and federal civilian service, seven of those years have focused on both defensive and offensive cyber operations. While working for the U.S. Department of Homeland Security, he testified numerous times before U.S. congressional committees and member-requested open and closed sessions.